The extension cable comes standard with the SL1 Switch Light. It is 8 meters long (25') and comes with robust IP67 connections. 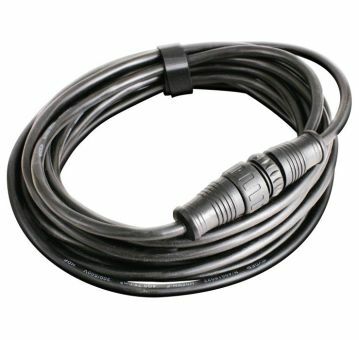 The cable can be doubled between the power and the light, without any brightness output loss.